Diversity in the workplace is a concept that is often misunderstood. There is more to diversity than gathering a group of people of different races and genders together. 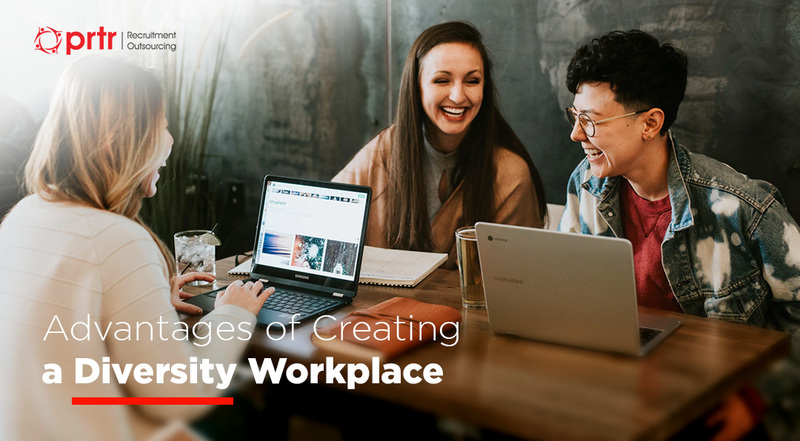 A diverse workplace should include a mixture of individuals of varying cultural backgrounds, ages, and personalities. Everyone is unique and capable of bringing their own point of view to a situation. By employing a mixture of diverse people, you gain insight from a wide variety of perspectives. This often leads to more creativity and other useful advantages. Hiring people of varying backgrounds helps cultivate a mixture of skills and talents. While you obviously have specific skills in mind for your prospective employees, each new hire brings their own experiences. When working together, people with diverse backgrounds may approach problems differently, or present new ways to solve issues. This variety helps employees learn new strategies from each other, improving their problem-solving skills. A diverse group is more likely to present unique and original ideas, which fosters creativity and innovation. A diverse workforce includes a mixture of strengths that may work together to improve the creative process. During the planning stage of a project, a diverse group can bounce ideas back and forth, providing unique feedback that you cannot get from a group of like-minded individuals. Diversity is also a concern for employees. Potential candidates may consider the diversity of your workforce when evaluating a job offer. Diverse companies are considered more attractive to candidates, especially with the younger generation, as they are already aware of the advantages of diversity. Ensuring you have an open recruitment policy that encourages diversity, you may also attract better candidates. Increasing the number of potential candidates, increases your ability to find the best people for the job. Diversity may also improve employee retention. Creating a diverse workplace and ensuring employees are treated and promoted equally, helps build trust in your business. Employees are more likely to remain at a company that looks out for the interests of all employees. If you plan on expanding to new markets, diversity is beneficial. Language and cultural barriers may keep you from succeeding in specific regions or countries and when you have employees that understand these languages and cultures, expanding into new markets is a more realistic possibility. You may not have to deal with as many barriers between you and your prospective new market. Creating a harmonious environment with a diverse group of employees helps build morale. When your employees are happy with their workplace, they are more productive and committed to the success of your business. Establishing a more diverse workplace is beneficial for businesses in any industry and region. Diversity brings more skills, creativity, languages, and productivity to your organization. If you are serious about the success of your business, make sure that you institute recruitment practices that help encourage more diversity in your workplace. 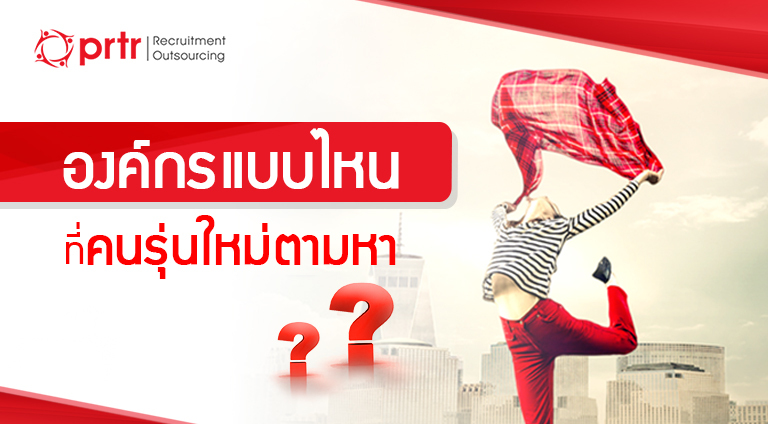 PRTR is the leading outsource and recruitment company in Bangkok, Thailand. If you are looking for help with your recruitment process, then contact one of our expert consultants today.